If you live in a big city and love your high heels, this may just be the perfect accessory for your shoes. Introducing ShuSac – the ultimate high heel shoe bag. For the first time ever, it is a shoe bag that has been specifically designed to transport high heeled shoes! It is the perfect bag to store your heels in whilst travelling to your destination and then the perfect bag to store your flats in whilst you skip around in your heels. The bag is split into two separate areas to keep your shoes separate and clean. The ShuSac also has a soft cotton lining to buff your shoes whilst you carry them. Genius! 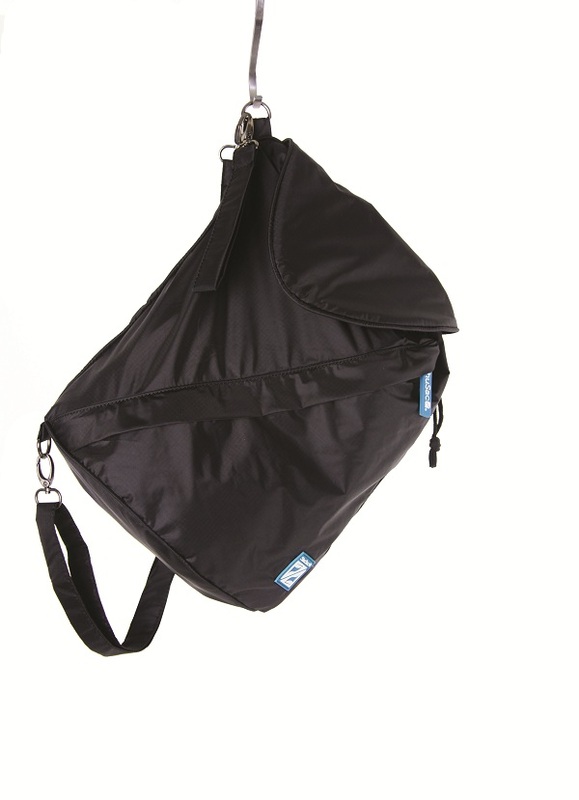 Other features include a showerproof nylon outer which is machine washable and it is also available in 5 colours. What type of bag do you currently use to carry your heels around town? **The winner will be drawn and notified on Monday February 25th 2013. Competition closes at 5pm GMT time. At Save Your Sole we love to support female entrepreneurs and their innovative product launches. Congratulations to the founder and director Nadine – we wish you the best of luck with ShuSac! In my oversize Oroton with everything else!